Imported figs are starting to move into greater supplies. 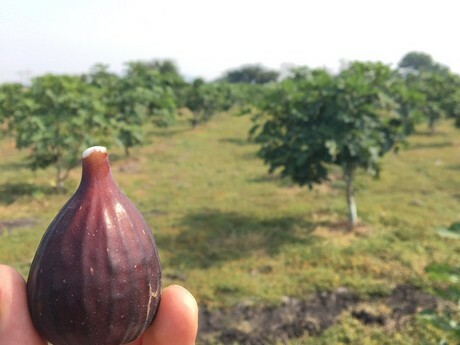 While Mexico is a key grower of figs, Peru and South Africa are other fig-producing countries. However Mexico’s slow start was due to cooler nights. “Figs want heat and they were just not getting the heat they normally have,” adds Catania’s Mario Masellis. Mexican figs began production in the first week of December and will go until approximately the middle of May. 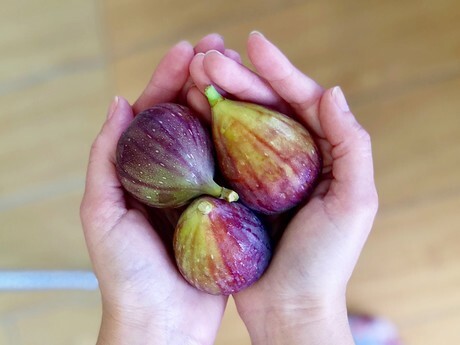 Meanwhile demand for figs is increasing, particularly in Canadian provinces such as Ontario, Quebec and the Atlantic regions. “We find with figs, it’s a fruit that immigrants are used to cultivating and eating—so from Mediterranean and Middle Eastern countries. The consumers of those figs come from those lands. And these immigrants here are looking for that fruit,” says Masellis, who adds Catania is currently working with Black Mission figs. In terms of pricing, pricing is fairly even and similar to the same levels as last year. Catania, M. L., Co. Ltd.